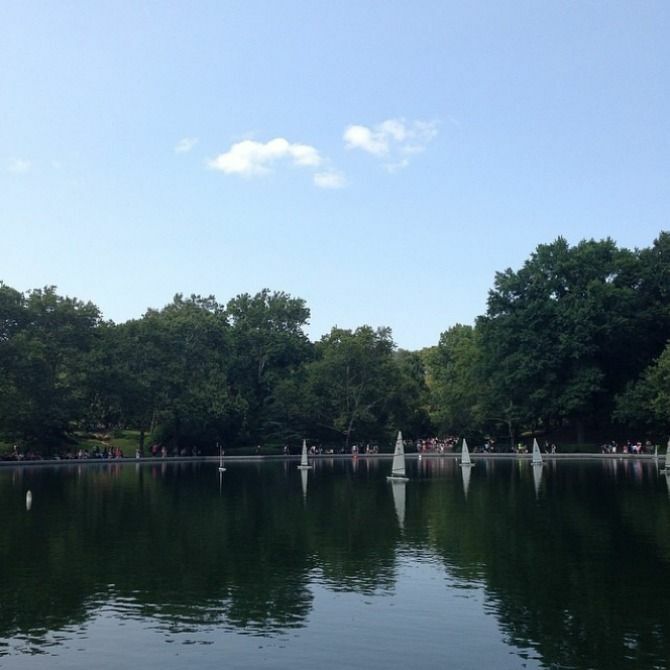 One of my favorite memories of New York with my Dad is doing a bike ride all around Central Park one afternoon… I’ve seen this lake in movies and tv shows so many times. On our last night in New York, we went to the theatre and saw Matilda. Oh my gosh, I’ve seen quite a lot of theatre and this is by far my favorite – it is beyond brilliant! If you’re in New York it is a must-see. 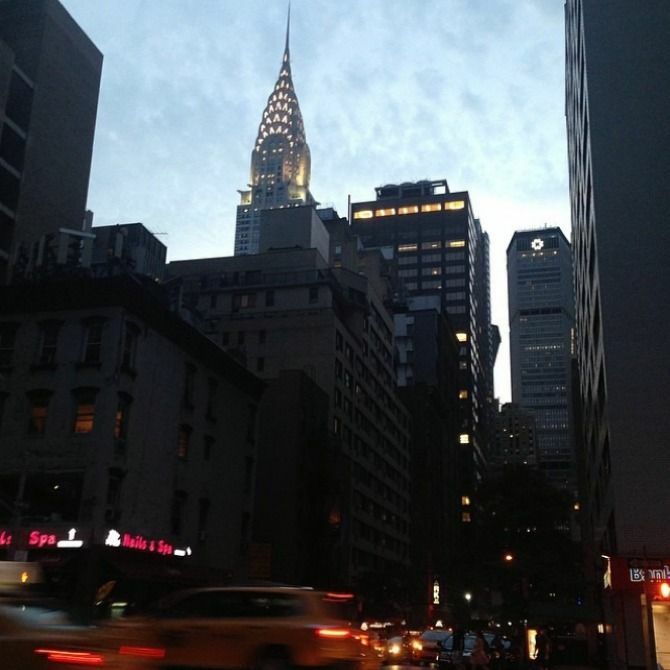 Early evening in New York, I adore strolling the streets – what a magical city! 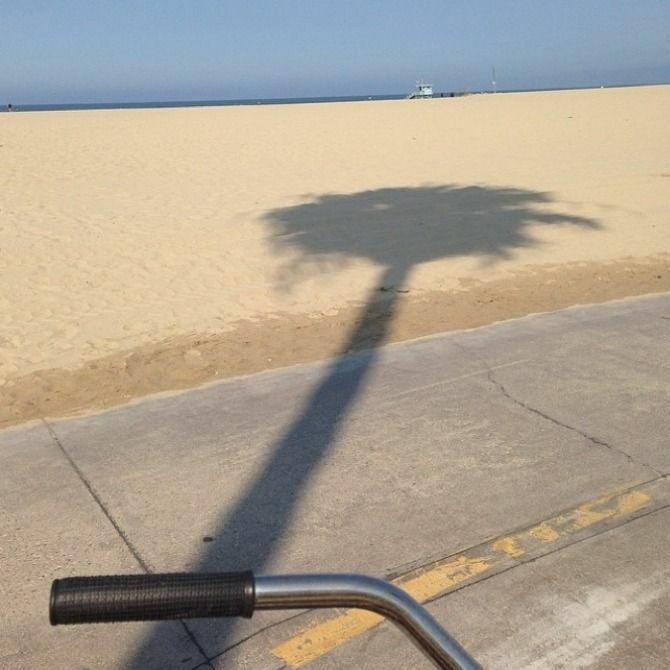 The weather has been incredible in LA (as always), so the perfect thing to do on a Summer morning is ride along the beach between Santa Monica and Venice. Blue skies, salty air, sand, sun and palm trees… life doesn’t get much better. My search for the perfect white jeans continues… why do they always have to be so thin (and see-through)?! This week I’m joined by the oh-so-talented Natalie from Nataliastyle. It’s always fun to discover new people and learn more about them, so I hope you enjoy meeting Natalie – be sure to go and say a warm hello! If you’re interested in co-hosting, just email me for details. Remember… you can share anything – a previous post, or a post about your favorite things. Whatever takes your fancy! 2. Link up anything… it could be one of your previous posts that you like, or a post about your favorite things! 5. If you would like to Co-Host Friday’s Fab Favorites, email stylelixir@gmail.com for more details! Aww how sweet that you set apart Dad dates! I just love NYC, I’ve been a handful of times and each visit brings something new and exciting! We will be making a visit in November and it looks like we need to add Matilda to our ‘to-dos’? Love those pictures! Sorry about the error in the link up, not sure what happened.. 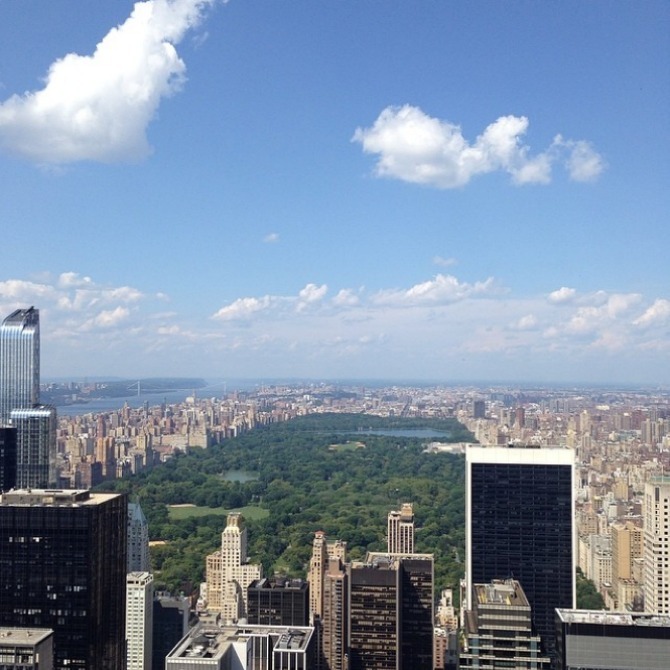 It looks like you had an amazing time in NYC! I agree that white jeans are very hard to find. It seems like you have to drop $300 to get good ones. Thanks for hosting the link up, and have a great weekend. I am glad you had a great time in my city. NYC is a beautiful place. What a fun trip to New York! I love how you alternate with your sister, so sweet. 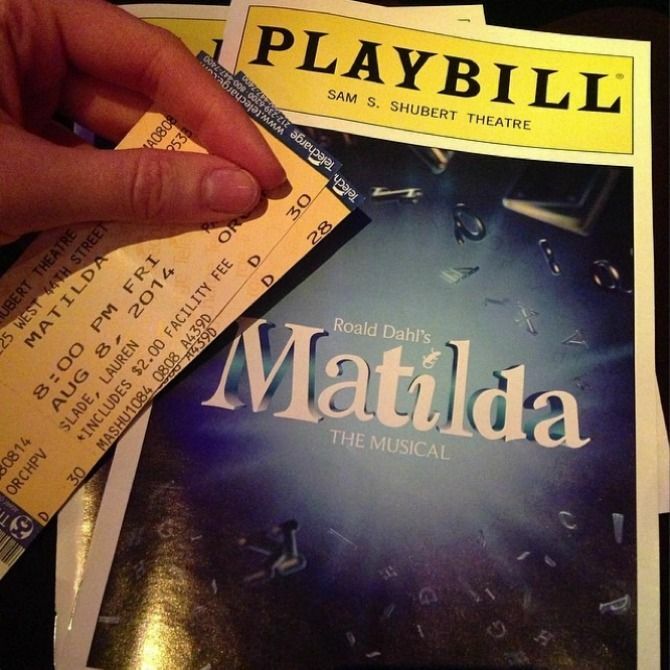 I’ll have to see Matilda next time I’m there! Thanks for always hosting such a great link up! Aww Lauren, I just love that you do a trip with your dad! It’s so cute and it looks like you had a wonderful time!! My favorite pair of jeans are the paige skyline ankle skinnies in the optic white color! Have you tried those yet?? Also- Rag and Bone usually aren’t see through and the other brand I would suggest are 7FAM white skinny ankles- which are actually on sale at Nordstrom right now 🙂 Have a wonderful weekend!! Any luck with the jeans yet? I’ve been searching for white jeans or pants for well over a year now and you are so right about everything being thin and see-through. It’s so frustrating! How fun- I just love New York! 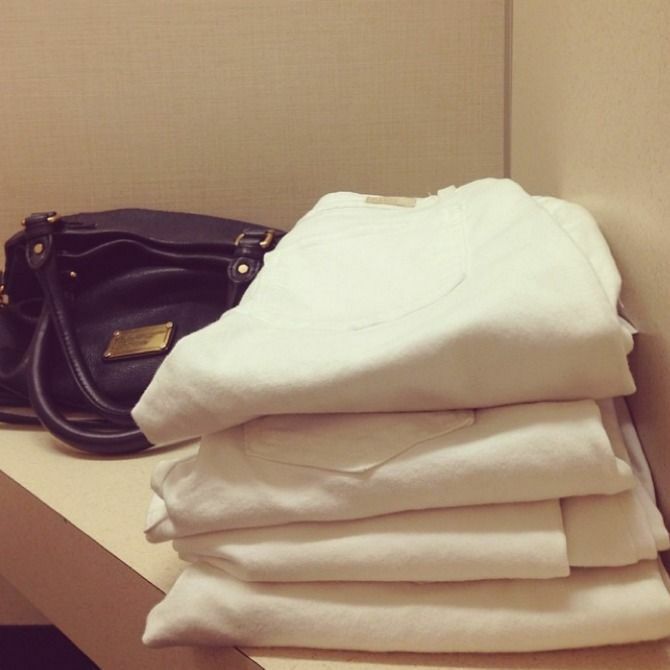 I had the hardest time finding the perfect pair of white jeans, but I finally found some at JCrew! They’re a great weight and very well-made! Ahhhh how lovely! Special memories! It sounds like you’ve had a fabulous trip! On the white jeans note, Joe’s jeans makes great thick white denim! That’s so sweet that you and your dad have getaways like that! Can’t say I’ve ever done anyyyything like that with my father haha. I’d LOVE to see Matilda at the theater, that was such a great book and movie. It’s so fun keeping up with your travels! So glad you enjoyed NYC. I think it’s great that you and your second do alternating father-daughter trips! I love NY (even thought I have never been). I also agree with you on the white jeans debacle.. alwyays too thin! Thanks for hosting!